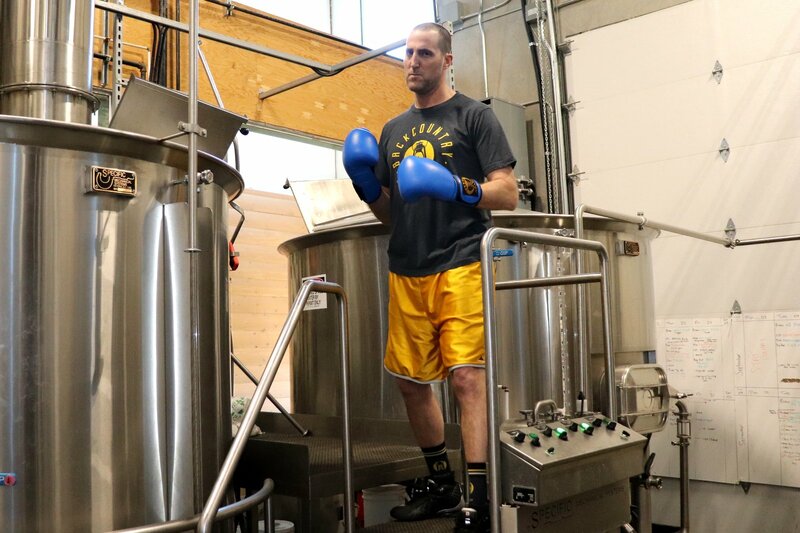 Here is the latest original writing and reporting from the contributors to What’s Brewing. When we think of paradise, we think of faraway destinations with exotic food, drink and landscapes. 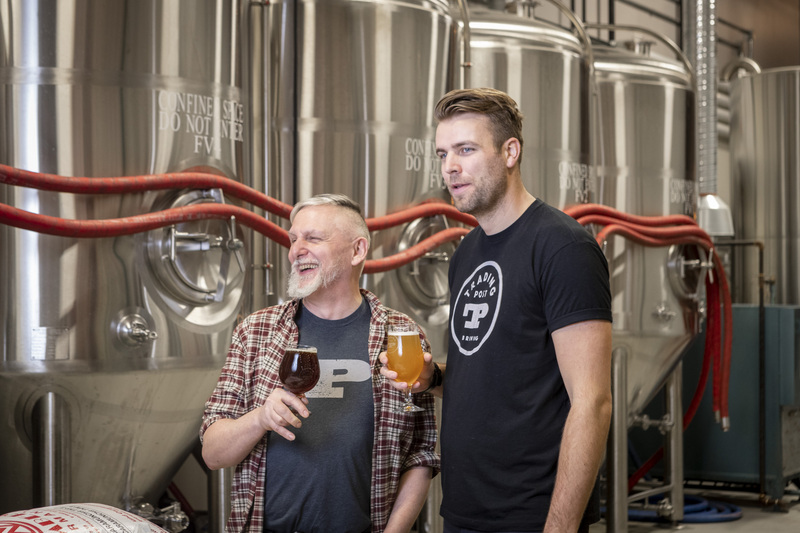 For a beer lover, this could be in the bars of Prague, the monastery breweries of Belgium, or the urban breweries along the banks of the Willamette River in Portland. 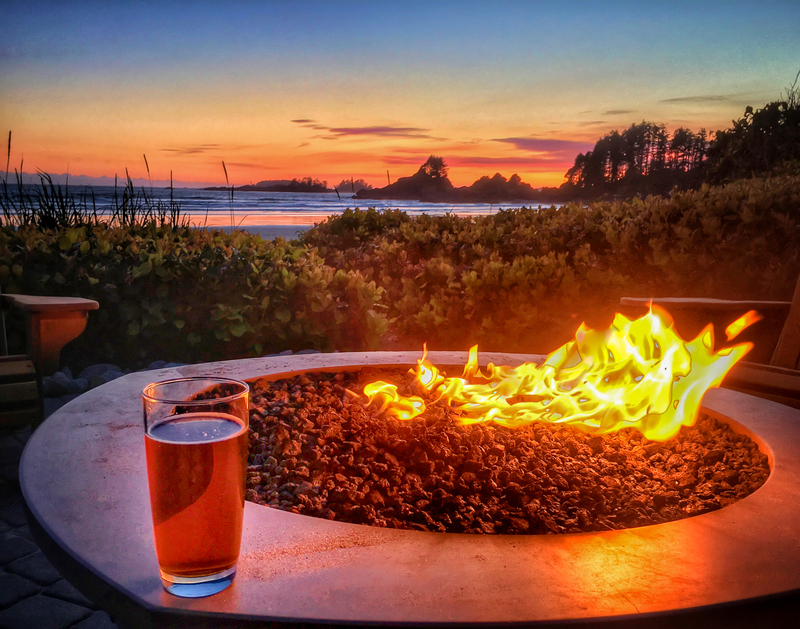 Or, closer to home, the scenic spas and unique breweries of Vancouver Island. 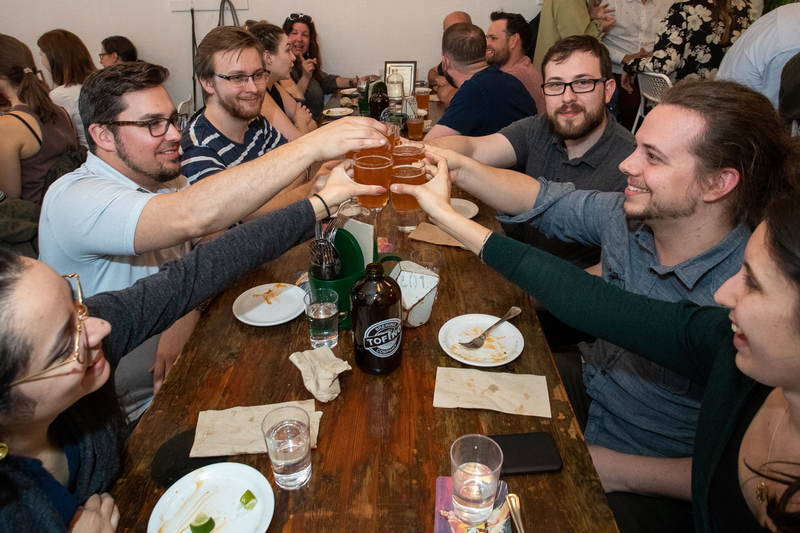 Tacofino’s iconic menu is served with many types of beverages in its many locations, but at its Hastings Commissary outlet there are eight taps of BC craft beer for the ultimate pairing experience. 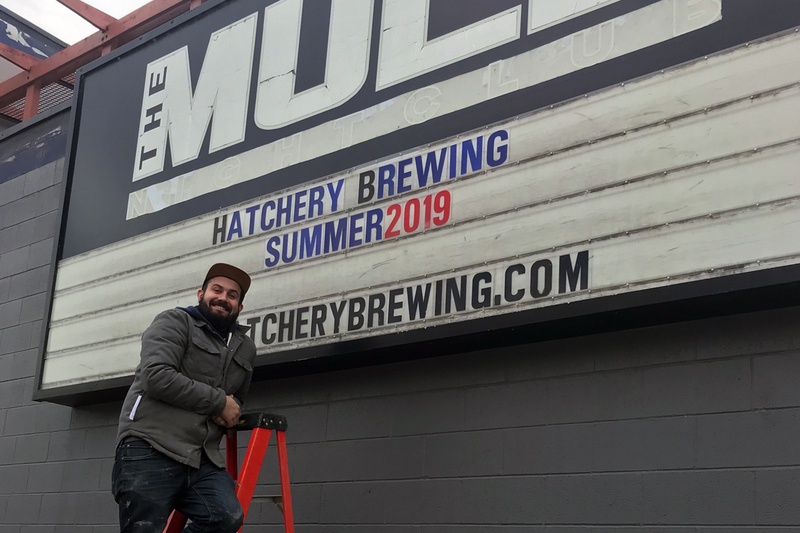 Now they’ve taken the marriage of beer and tacos one step further with a series of beer pairing dinners, running monthly until July 2019. 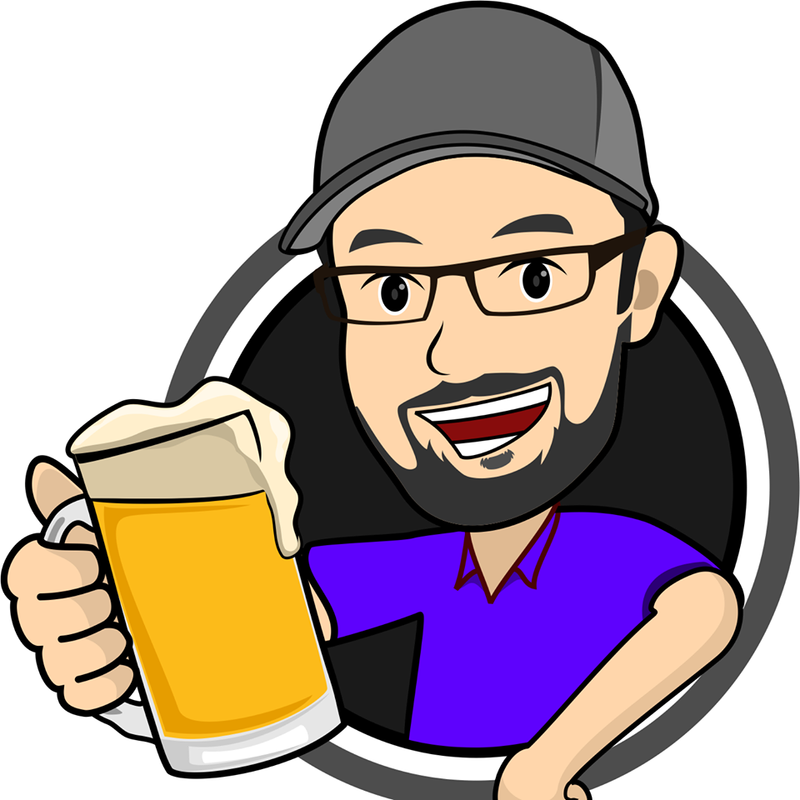 My name is Steve, founder and brewer of Off the Rail. 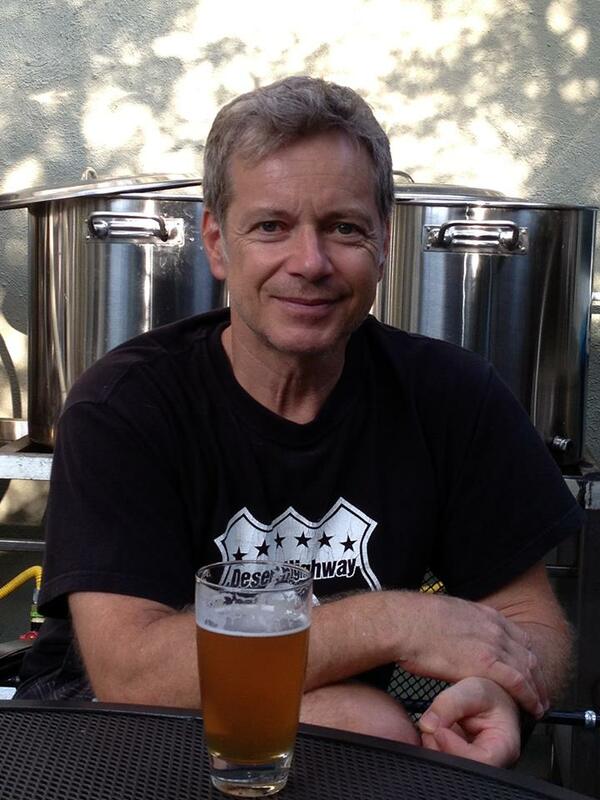 Ask anybody who knows me; craft beer has been a passion of mine for a long time. 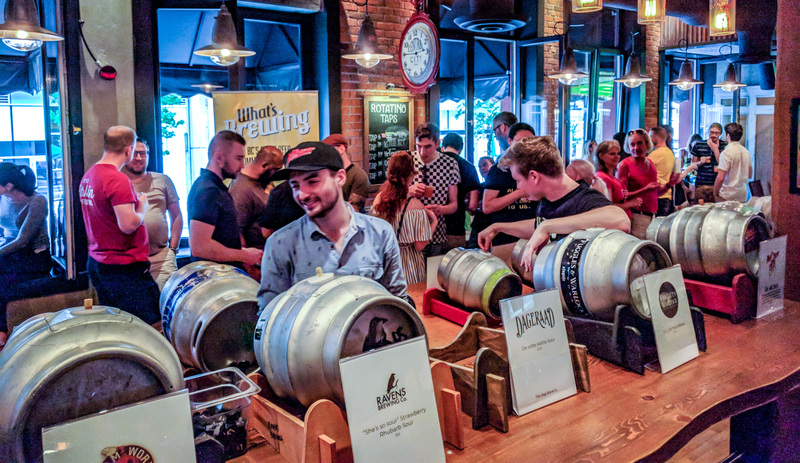 In the 80’s, trips to Europe and the US led me to discover a whole new world of micro-brews; traditional English Ales, German lagers and US IPA’s. This was the beginning of my love affair with craft beer. There is no doubt the craft beer movement is sweeping the world. Industry statistics worldwide show the number of craft breweries increasing year over year. It’s exciting to watch, but is this growth sustainable? I love the early spring. It’s a great time of year to throw open the patio doors, soak up the sunshine, and get out and play on the trails. There is a sense of excitement and renewal in the air as we prepare for the spring and summer tourism season. Rock star is a term that has occasionally been used to describe certain iconic BC brewers. 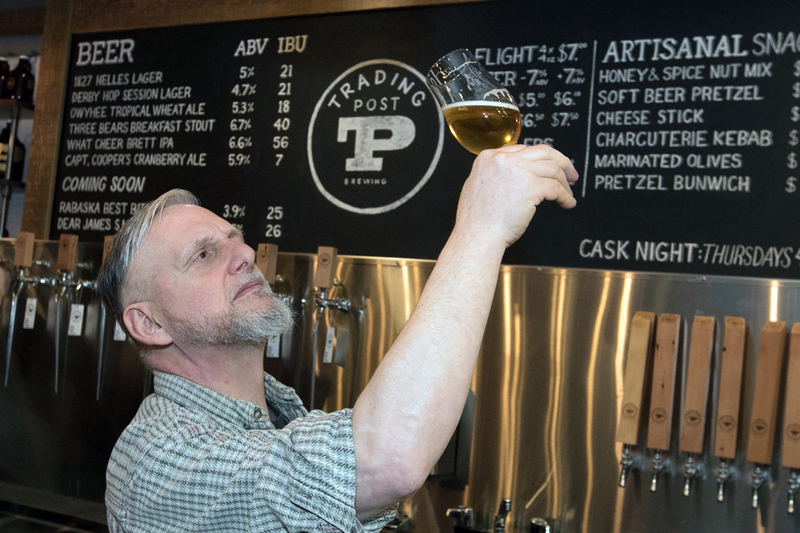 Trading Post’s brewmaster Tony Dewald most definitely suits that label, but unlike others, he is doubly qualified: as a star musician in his youth, and as a star brewer today. 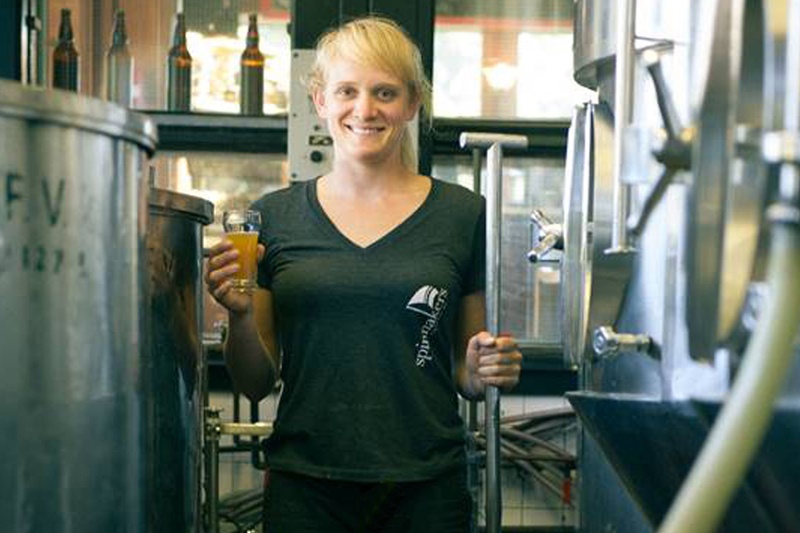 The two daughters of Spinnakers' Paul Hadfield have followed the family tradition by working in BC beer. We’ve already had a word with Kala Hadfield; now let’s meet her sister Carly. The two daughters of Spinnakers owner Paul Hadfield have followed the family tradition by working in BC beer. 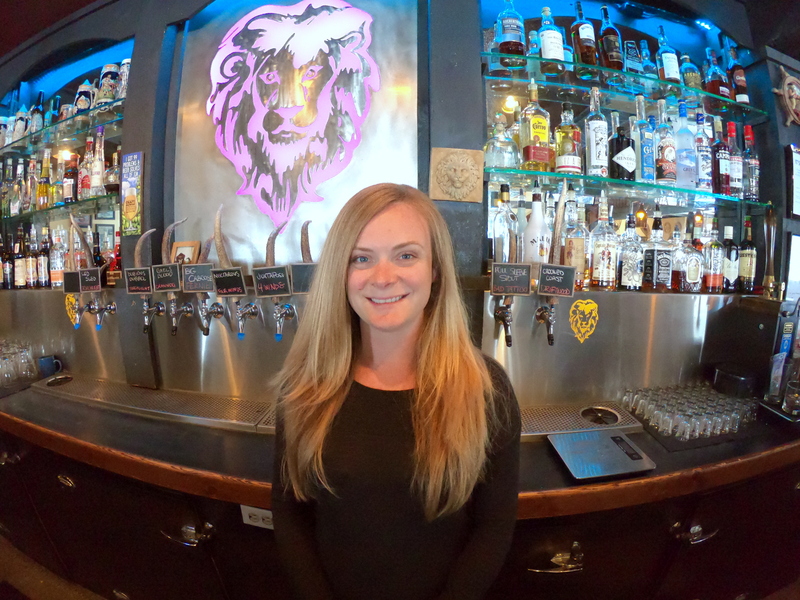 In Part I of our Women In Beer profile, we introduce you to Brewery Operations Manager Kala Hadfield. 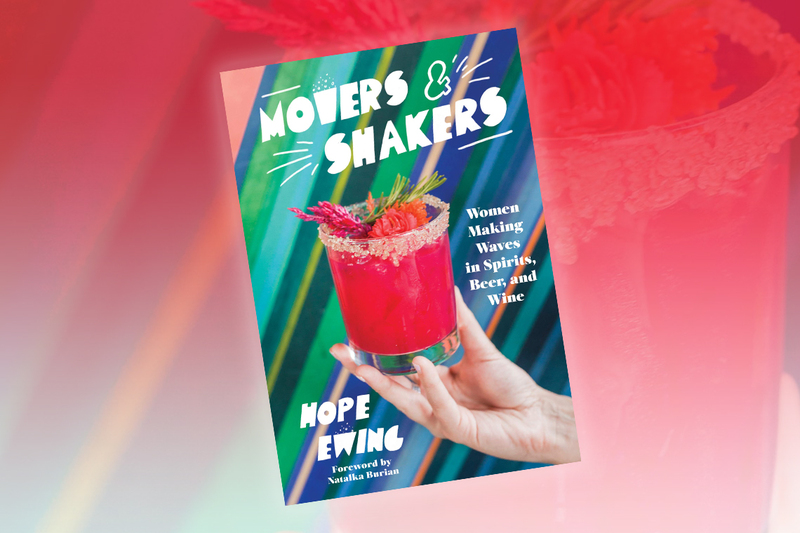 With International Women's Day just around the corner, what better book to read than Movers and Shakers by Hope Ewing, which tells the stories of some of the most influential women working in wine, beer, and spirits.